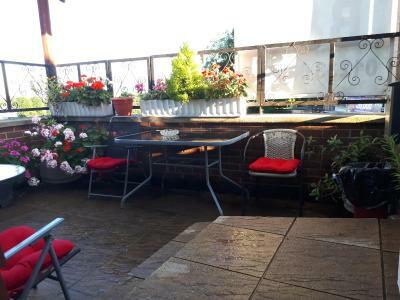 The location is perfect, really close to everything, nice surroundings, close to the train station. It was very central, easy for restaurants in the evening. The staff were welcoming and did their best to make me comfortable. It was very cheap. Charming little hotel tucked away in downtown Ashford. The clerk was very friendly and helped us with our luggage. The triple room upstairs was quaint with exposed beams and the feeling of old history. Clean and comfortable. Grocery store nearby was a huge convenience. Convenient and central (if tricky to find) location. Comfortable and practical. The location was central, and could walk to train station. 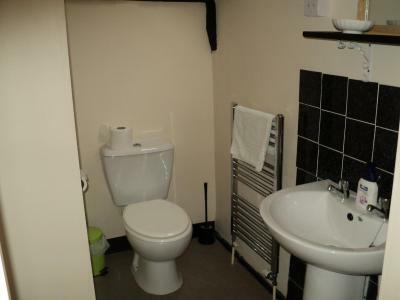 Lovely comfortable room and the ability to park on site. The guy who ran the place was lovely, really helpful. The staff member was very friendly although we arrived late (we apologised!). 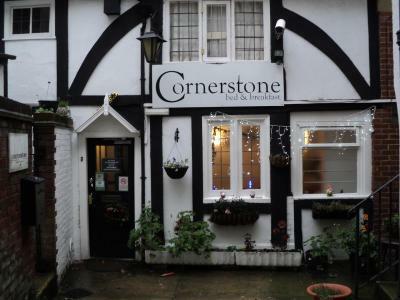 Cornerstone is ideal for exploring the delights of the Kent countryside and for making trips to Europe. The Channel Tunnel is only a 20-minute drive away and the Port of Dover is 35 minutes’ away. All types of traveler, including contractors, can make the most of the affordable rates for long or short stays. 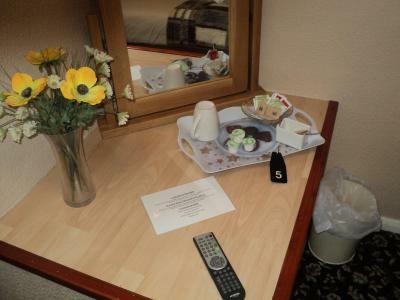 The bed and breakfast is less than a minute's walk from Ashford's shops, restaurants and pubs. When would you like to stay at Cornerstone B&B? 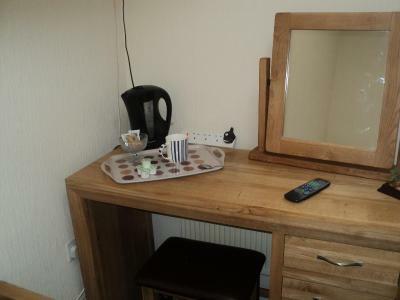 Light and airy room including a TV with Freeview channels, tea/coffee and biscuits, fresh towels and daily-changed bed linen. 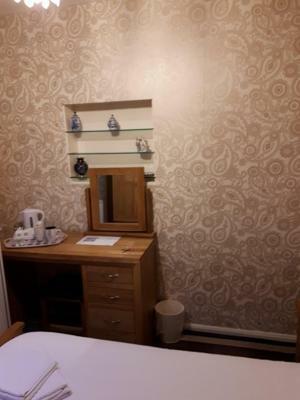 With an private bathroom, this light and airy room includes a TV with Freeview channels, tea/coffee and biscuits, fresh towels and daily-changed bed linen. House Rules Cornerstone B&B takes special requests – add in the next step! 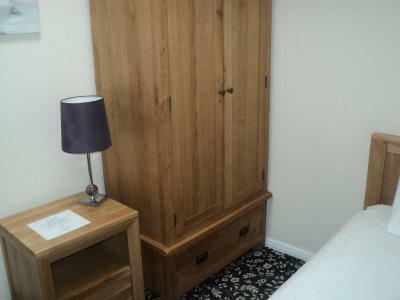 One additional older child or adult is charged GBP 15 per night in an extra bed. Debit card Cornerstone B&amp;B accepts these cards and reserves the right to temporarily hold an amount prior to arrival. Cornerstone B&B accepts these cards and reserves the right to temporarily hold an amount prior to arrival. Please note that full English breakfasts are served in a restaurant nearby, and continental breakfasts only are available in the hotel building. A group of men yelling and arguing from approximately 3-5 a.m. very close to our room. 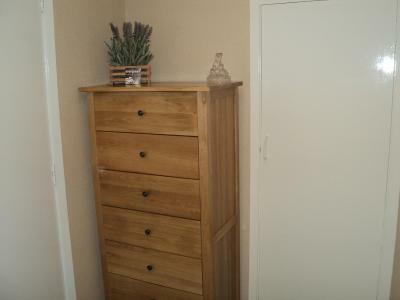 Very comfortable twin room. Great location for choice of restaurants, takeaway, etc., as a large parade of shops was very close but the hotel was set back so not affected by noise. Broken window, dirty and outdated room, terrible bed. I was under the impression bed and breakfast was exactly that, told on arrival a breakfast was an extra £6.50 a day, so actually not as advertised!! 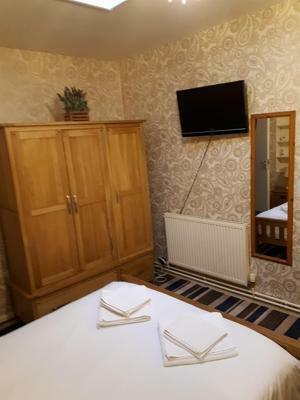 Lovely historic building tucked away from the high street, well equipped and clean rooms, comfortable beds, quiet location despite being right in the centre of Ashford high street! We were given lots of privacy which was appreciated hugely by us as our reason for visiting Ashford was to attend a close family funeral. All was fine but I did struggle with the out of hours key pad entry system. Be sure to ask for a demonstration if you are not technically minded. 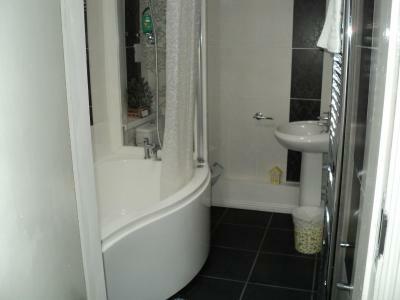 Clean, comfortable and very centrally located within Ashford Town Centre. A bit noisy from town but it was a Friday night and people were partying. 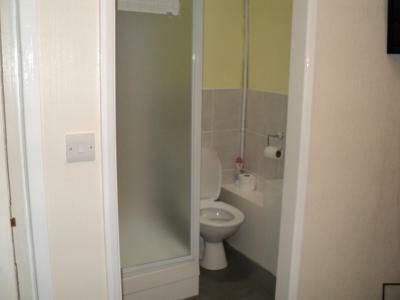 The only drawback was it didn't have a window facing out. It had a ceiling window which made the room very bright when morning hit. However, that could have been just our room. Also the seagulls were quite noisy definitely woke us up in the morning. Parking was really for only 1 car otherwise we would have had to pay for parking. Was also quite difficult to find at first. 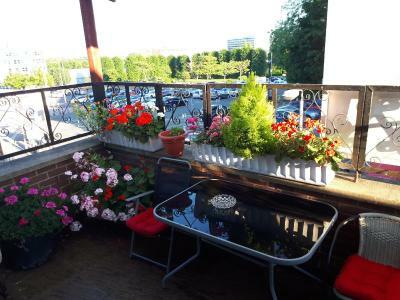 The location was right in the heart of town within walking distance to everything, shops, restaurants, etc. The room was very clean and comfortable. The bed was quite comfortable. The shower was excellent and I loved having a bathtub. The hotel in poor condition. The manager was very rude and racist.